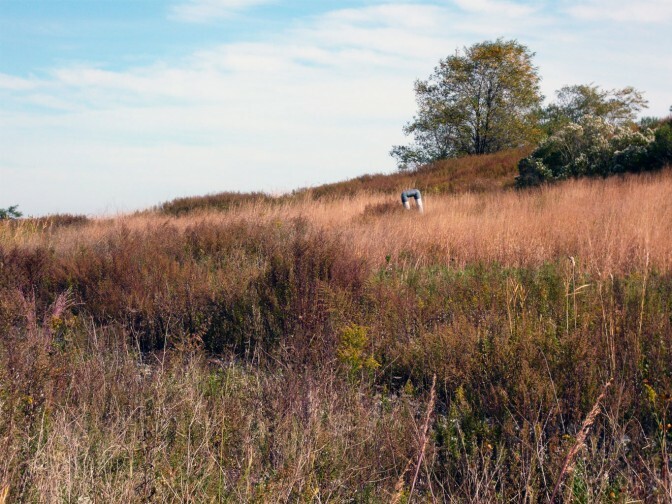 Late summer and early fall are great times to visit Freshkills Park! As the park is built in phases, tours and events offer opportunities to explore sections of the site before they open. 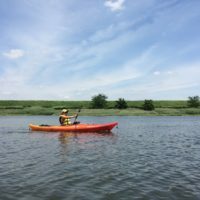 Whether kayaking the creeks, photographing the landscape, or hiking and bicycling along miles of meadows, these programs invite visitors to experience and learn about the landfill-to-park project.